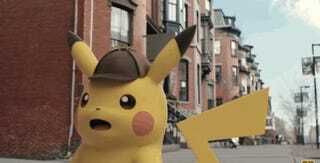 Legendary Pictures will make a Pokémon Movie! Based on the Detective Pikachu character. Legendary Pictures has got the rights for a Live-Action Movie based on the popular Franchise of Pokémon. Announcing it today alongside the Pokémon Company. 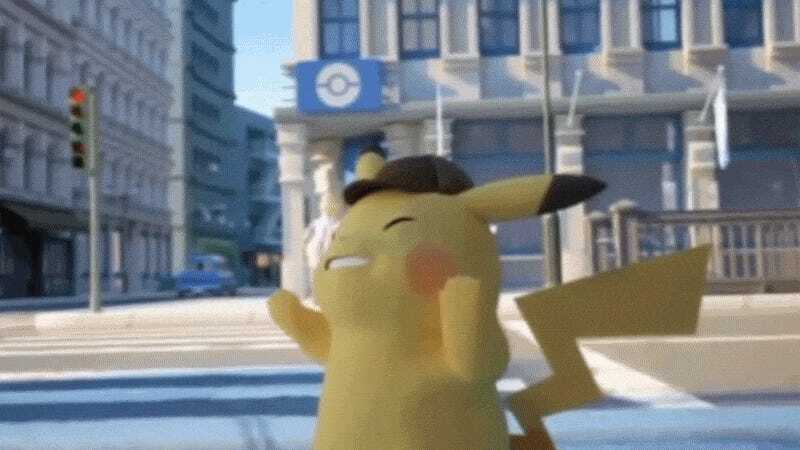 The Movie will be based on the Chracter of Detective Pikachu, who had a Visual Novel/game for the Nintendo 3DS a few months ago on the Japanese eShop. Still, details about the actors, history and director are still unknown. Universal Pictures will be the one publishing in the whole world except for Japan, where Toho (Godzilla) will be the one publishing it. Pokémon Movies have become a yearly tradition in Japan, where a new animated movie gets published every summer.